Kitchens and bathrooms sell houses, the old saying goes. 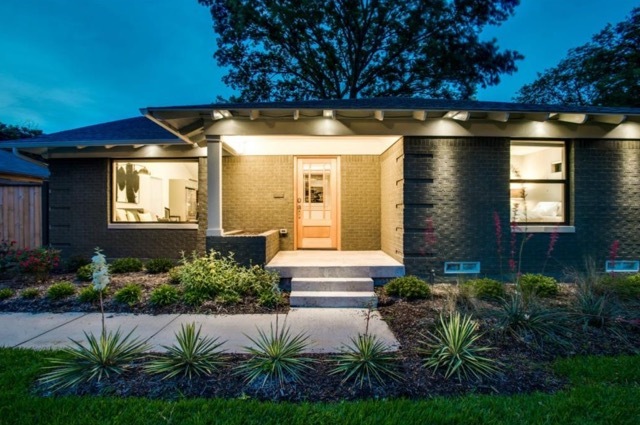 If that’s the case, then the post-war beauty at 5824 Palm Ln. 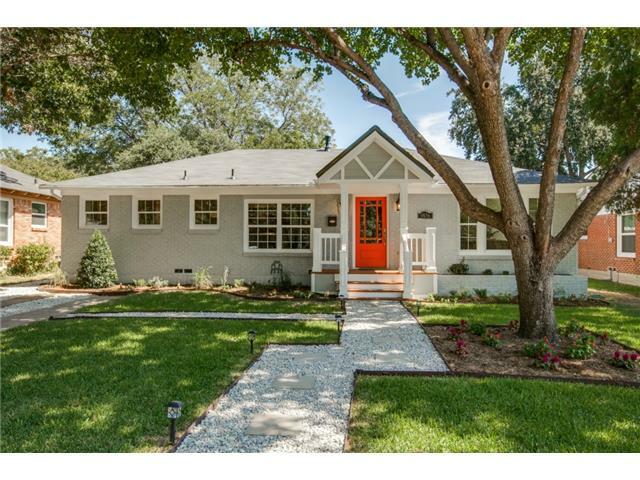 won’t be on the market long, so take a look while it’s still available. 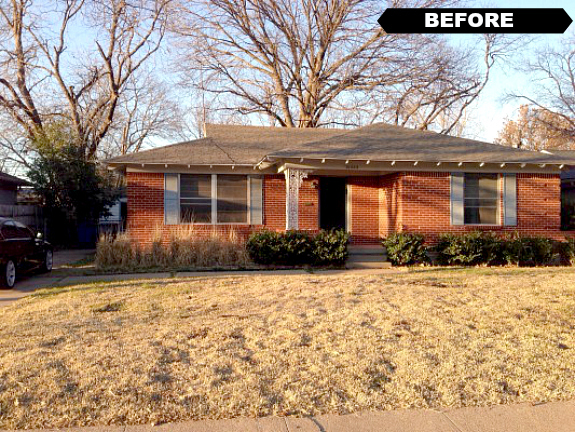 This 2-2 is renovated from the top to bottom of its 1,479 square feet. 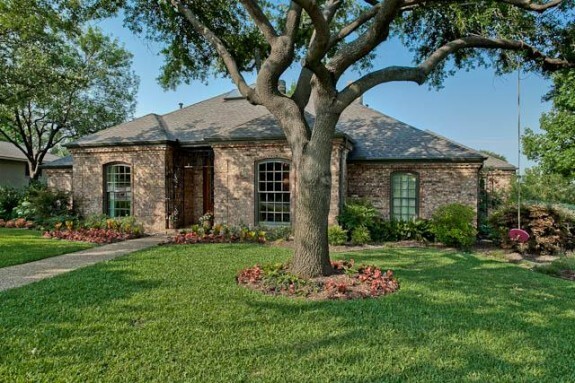 The reno includes newly refinished and stained hardwoods, crown molding, surround sound capability, Wink home automation, a luxury master bathroom, and a kitchen that wows with its look and amenities. 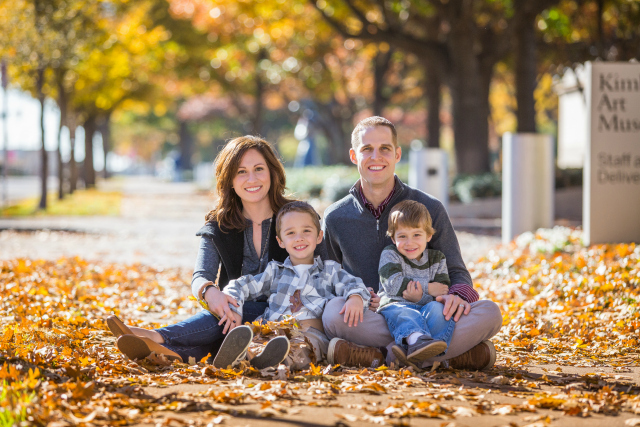 The North Stonewall Terrace neighborhood in central Dallas is a prime location, near Mockingbird and Matilda, just three blocks from Central Expressway, three miles from White Rock Lake, and 3.5 miles from NorthPark Center. It’s also zoned for Stonewall Jackson Elementary School, rated “10” by GreatSchools.org. 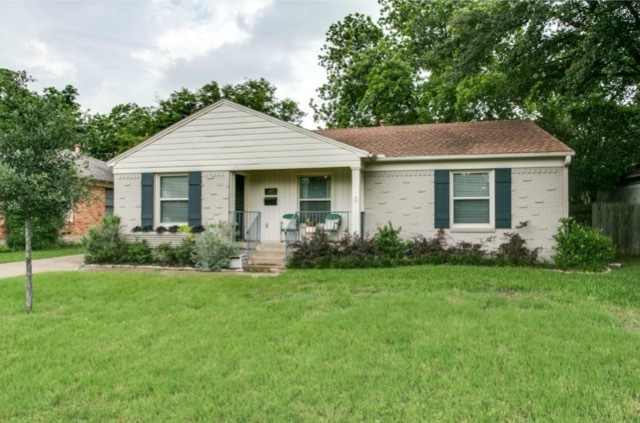 Our Thursday Three Hundred was listed June 5 by Damon Williamson at Keller Williams Park Cities for $399,900, and we bet this Central Dallas home will find a buyer soon. Every time I talk to my husband about gutting our master bathroom, he groans. Unlike you, dear reader, he doesn’t realize that kitchens and bathrooms sell houses. This same conversation must’ve happened at 9002 Maguires Bridge Drive, where you’ll find an amazing kitchen for this price range and a master bath with tons of storage and a beautiful shower. 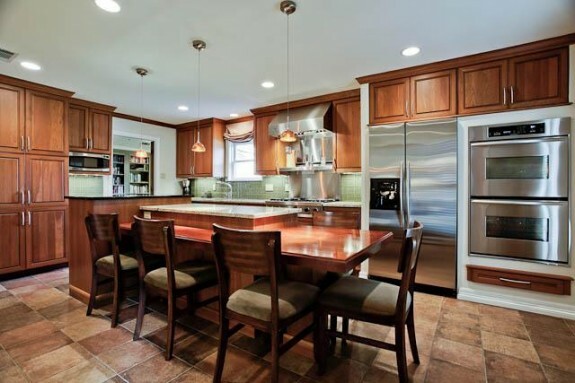 Seriously, I am in love with this kitchen. It all appears to be brand-spanking new with gourmet cooktop and stainless everything. And the island is a great size, too. I love the translucent tile on the backsplash. It’s not too personal, but it’s not the boring white subway tile you seem to see everywhere, either. 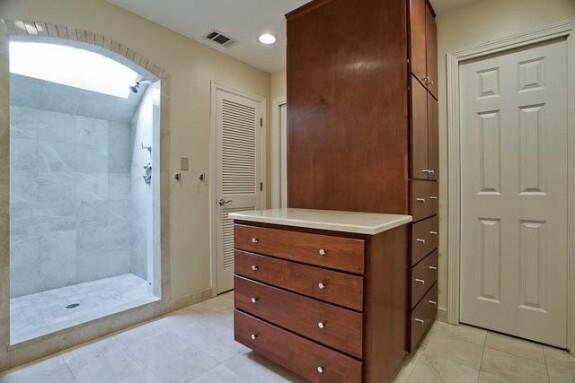 … which is the awesome master bathroom. 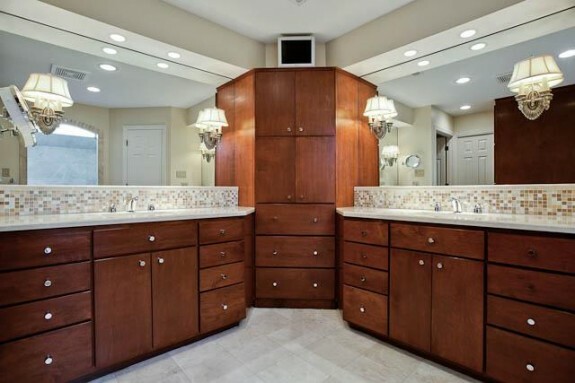 Check out those double vanities! And the mosaic tile! And the cabinets! OH THE CABINETS! According to the listing from Virginia Cook Realtors, the owners spent $200K to renovate this 2,717-square-foot Highlands West traditional. 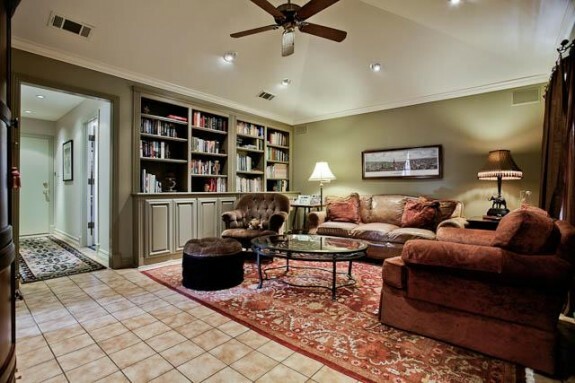 Most of the rest of the house still has a lot of the late 1970s traditional vibe, but it’s super clean. With it being summer and all, I can’t ignore the backyard. 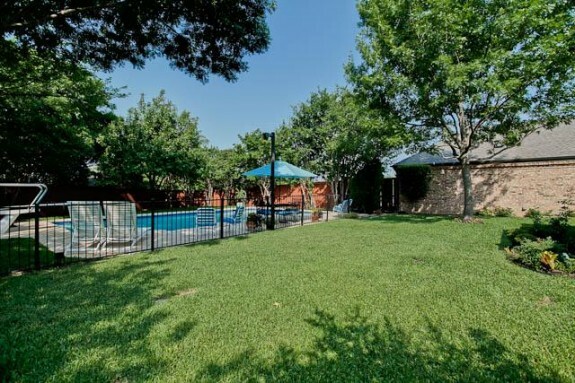 Besides the spacious patio and gigantic lawn, there’s a generous pool with diving board. Basically, it’s party central! 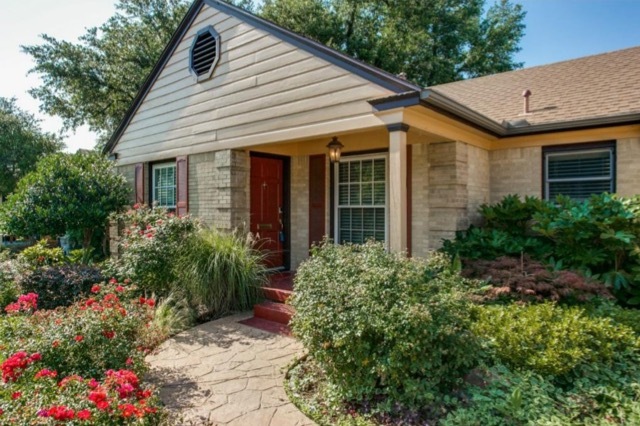 So here’s what you get for your $399,000: A four-bedroom, three-bath home with Richardson ISD schools in one of the most family friendly areas of Dallas. Now that’s value!